Arizona’s long-term bankruptcy trend continued to improve in July — the latest indication that more consumers seem to be getting a handle on their debts. The 1,510 filings in the Phoenix metro area were up 9 percent from June but down 18 percent from July 2012. 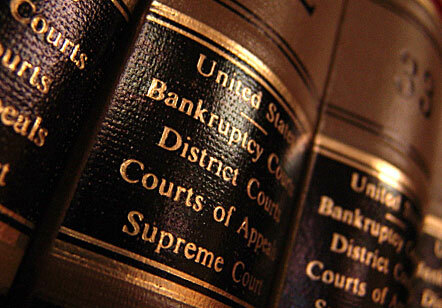 It was the 30th consecutive month in which bankruptcies fell on a year-over-year basis. Bankruptcy numbers for all of Arizona were slightly better — down 20 percent over the past year and up 4 percentfrom June. Filings also bumped up between June and July in 2012, then proceeded to drift lower through the rest of the year. Bankruptcies also have been in a long-term declining trend nationally. July filings decreased 10 percent from the same month in 2012, although they were up 5 percent compared with June, reported the American Bankruptcy Institute and Epiq Systems Inc.